Many people find themselves feeling distressed or overloaded by life’s events and find it a relief to talk to someone outside of family, friends or colleagues. Counselling provides a safe and confidential place to explore feelings and difficulties as well as reflect on hopes for the future.It offers an opportunity for change. The aims of counselling include helping you to feel better in yourself, to increase your self-confidence and self-awareness and to enable you to make better choices in life. 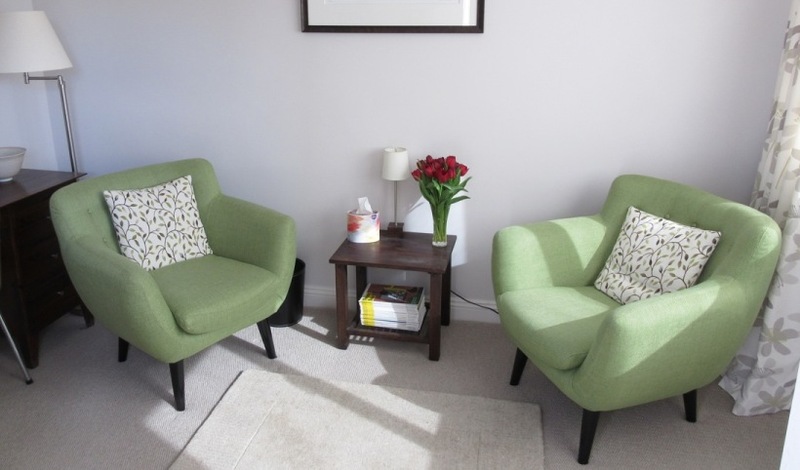 Psychodynamic counselling explores feelings in the past and present and the meanings of past and current relationships. The therapeutic relationship between counsellor and client is central to the work of reaching a clearer understanding. In other words, I will think with you about your current difficulties and explore how experiences and relationships in the past may be affecting your thoughts and feelings in the present. I will not give advice or tell you what to do but help you to get to a point where you feel able to make your own choices and changes in your own life for the better. If you would like to get in touch, we can arrange an initial session to meet each other, find out more and decide whether counselling might be of help. My fee is £38 per 50 minute session. I offer a limited number of reduced rate fees to those in financial need.